Resources, helpful hints and advice for moms and dads about how to make their parental and maternity leave a success - both at work and at home. 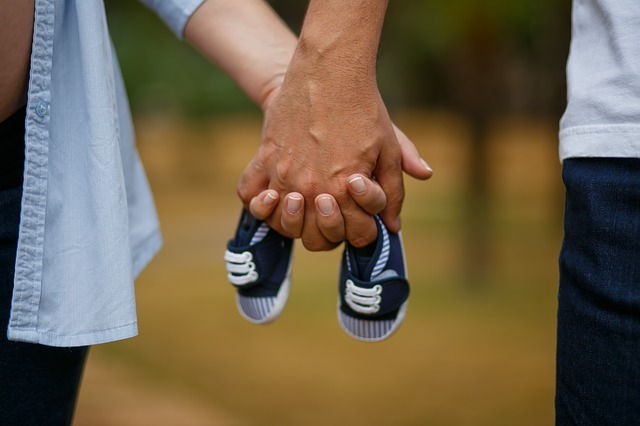 Here is your go-to guide for planning your parental leave. This article is based on member stories, the perspective of experienced professionals, and careful research by PSP. 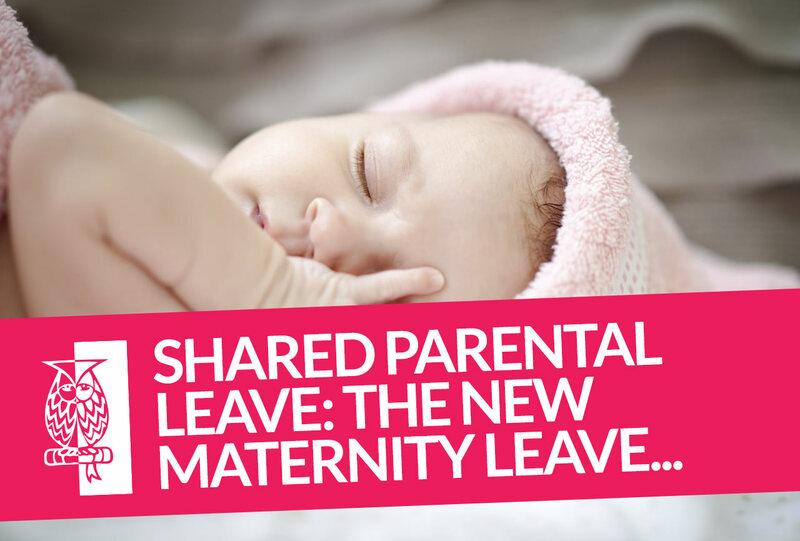 Wondering how to structure parental leave with your partner? Here, PSP members from the PSP Working Moms group talk about how they structured family leave.